I saw the story on evening news and I was quite moved by the story. Which gave me an ideal and I started a “Kindred Spirit Journal”. I place a note book in a plastic sleeve, with some pens. [I leave] them off at mom and pop cafe in hopes once all page are filled [then they will be] donated to a local library or museum. Right now I have three Kindred Spirit Journal in Bonners Ferry, Sand Point and North Bend. I have a blog and here are post to do with the Kindred Spirit Journal. I am sharing those stories here and here. Thanks for sharing, Dora. We hope they fill up with amazing stories – we’d love to hear a few before they go to the local library! 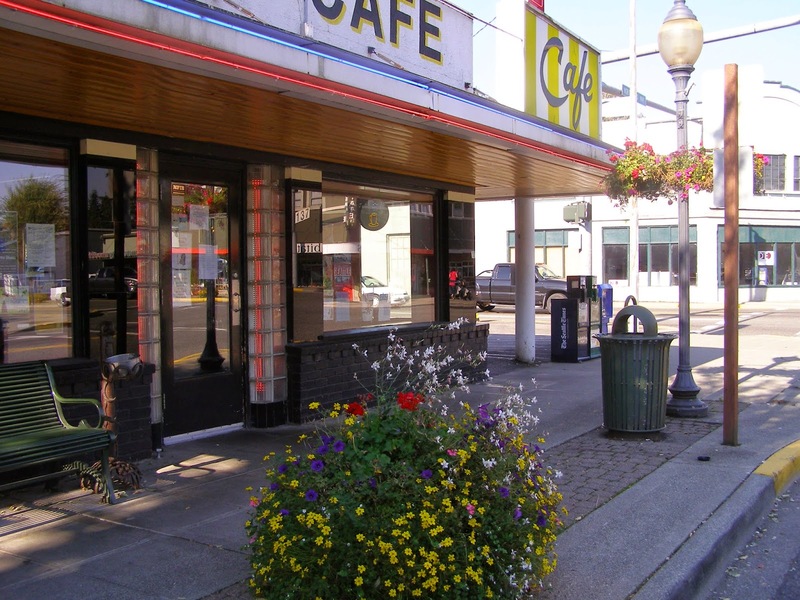 Now place another “Kindred Spirit Journal” in North Spokane at “Little Garden Cafe” on Northwest blvd. Across the street is a beautiful park, Audubon Park. This is now my fourth “Kindred Spirit Journal” left at small little cafes. It slow getting written and drawing in. I’m trying to get 100 Journal left at Mom and Pop places…Hopeful others will jump on the band wagon.